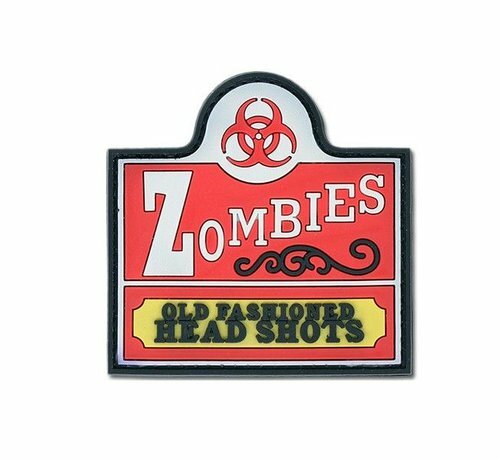 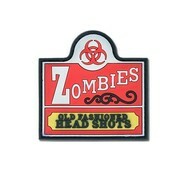 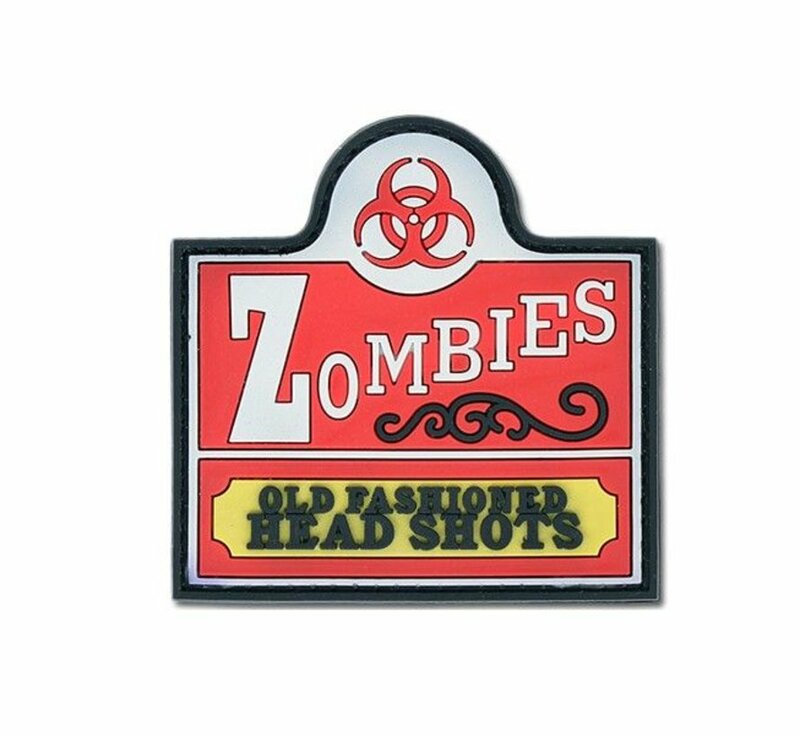 4TAC Zombies Old Fashioned Head Shots Patch. 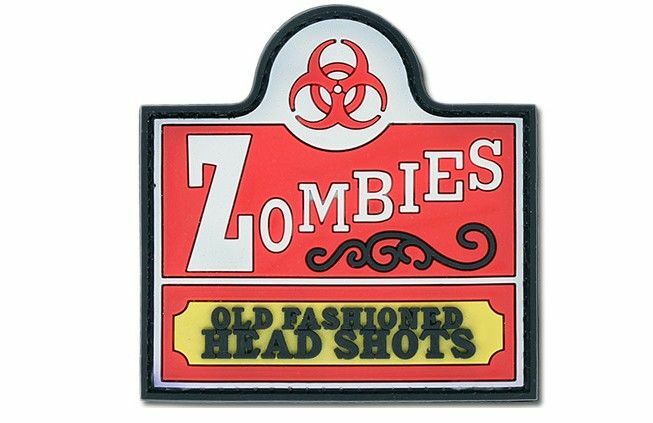 Made in 3D technology with high quality durable and flexible PVC. 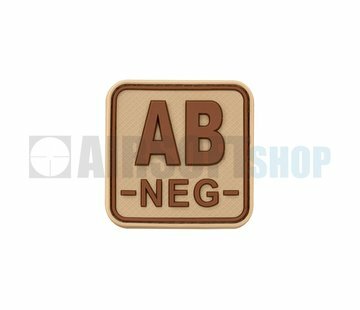 Thanks to the material used and three-dimensional technique, these patches are very legible.